Your hostess, Martine Della Rocca, is the wife of Jean-Philippe Lafont, one of the greats of the international opera scene. 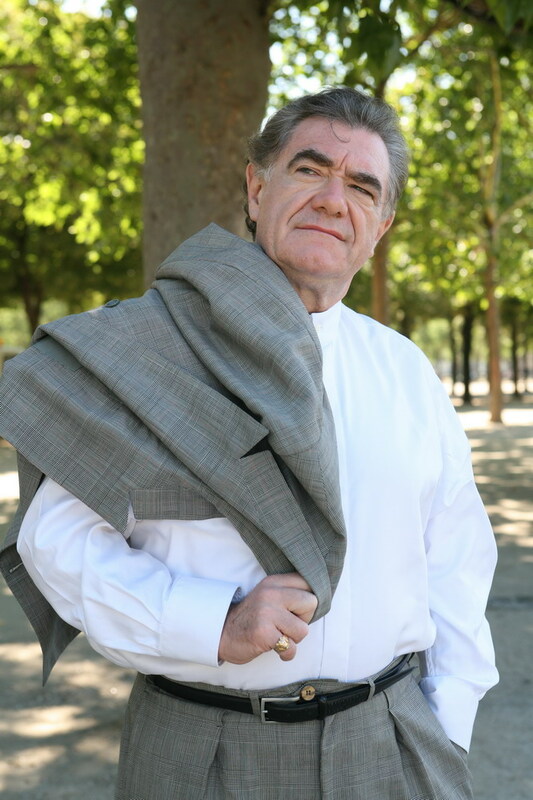 Jean-Philippe's career as a baritone opera singer has included over 1000 appearances in French and international opera houses, including those in Paris, Toulouse, Lyon, Marseille, Bordeaux, Strasbourg, New-York, Chicago, San Francisco, London, Milan, Rome, Florence, Brussels, Vienna, Berlin, Munich, Madrid and Barcelona. He has also appeared at numerous opera festivals, including the Orange and Salzburg festivals, as well as the famous Wagner festival in Bayreuth, Germany, where Jean-Philippe is only the second French opera singer to ever have performed since the festival's founding in 1876. 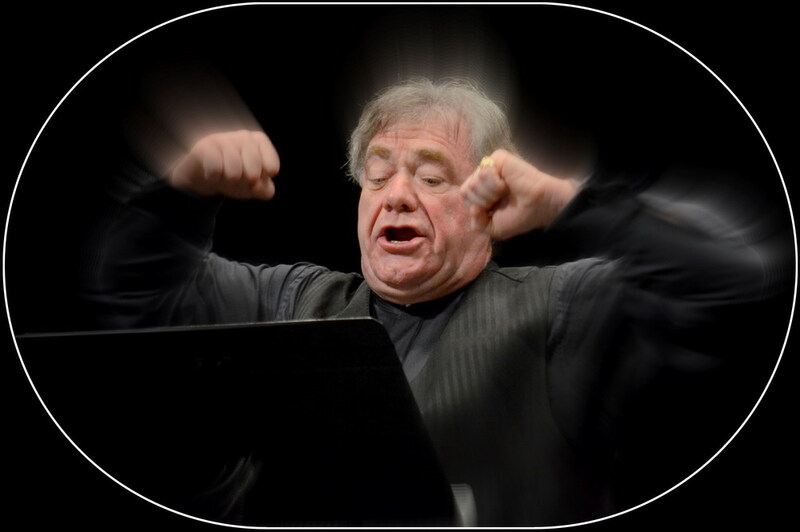 For 40 years now, Jean-Philippe has been expanding his Italian, French and German repertoire with performances of works written by Verdi, Puccini, Massenet, Debussy, Offenbach, Wagner and Strauss. Furthermore, he has also been working on the creation of new pieces such as the play entitled ‘le Marius et Fanny de Pagnol’, transformed into Opera by Vladimir Cosma in the Marseille Opera House. In le Marius et Fanny de Pagnol, Jean-Philippe played the main role of Cesar and starred alongside French tenor Roberto Alagna. Jean-Philippe has also recently played in Thierry Escaïch’s piece ‘Claude’ in the Lyon Opera House, as well taking on the role of Le Colonel Nevil in Jean-Claude Petit’s play ‘Colomba’, also in the Opéra de Marseille. On your way to your rooms, you will discover along the hallway a wide range of photos representing the various roles he has played and some of the posters announcing his performances. And, on the off chance he isn't off performing somewhere on the other side of the world, and if you also love Opera, feel free to take a moment to discuss his career with him at la Bergerie. He is a kind, warm and down to earth person.